If you are searching for a perfect selfie smartphone, you need to pick a phone that not only comes with a better secondary camera but also with front flash. Mobile phones with Front LED Flash might help you to click good selfies even in low light condition. Here we have listed few best Android smartphone with front-facing flash. Well, the selfie trend is growing day by day. It’s only been a little over a year since we all are surrounded with the selfie trend. If we look around, we will find that almost every new Android smartphone coming nowadays carries a best secondary camera. So, if you are searching for a perfect selfie smartphone, you need to pick a phone that not only comes with a better secondary camera but also with front flash. Mobile phones with Front LED Flash might help you to click good selfies even in low light condition. With the front-facing flash, you don’t need to worry about low light conditions because the front flash gives the much needed artificial light in low light conditions. 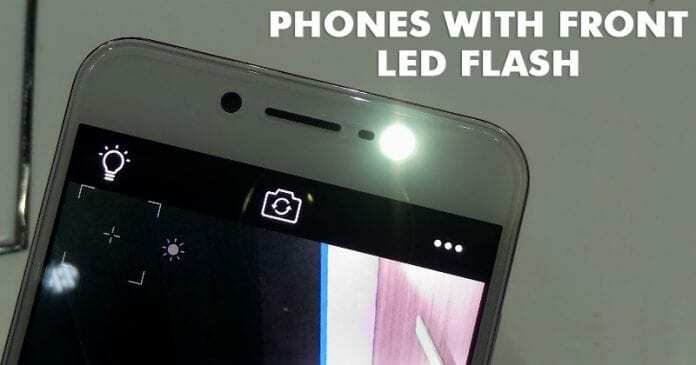 So, here we will be sharing few best Android phones with Front LED Flash. 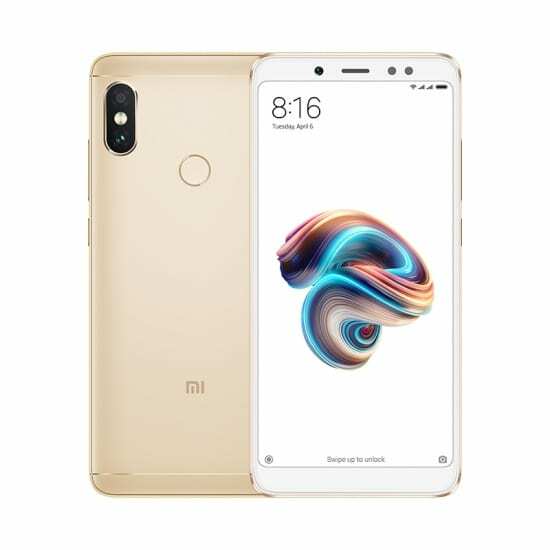 Redmi Note 5 Pro is one of the best Android smartphones that was launched in February 2019. The phone stands out in the camera section and it also features a front flashlight. The phone arrives with a massive 5.99-inch display which shares the resolution of 1080×2160 pixels. Apart from all of these, Redmi Note 5 Pro also comes with 1.8Ghz octa-core processor and it also houses 4GB of RAM. If we leave these behind, Redmi Note 5 Pro also packs 64GB of internal storage which can be expanded up to 128GB. On the camera front, Redmi Note 5 Pro features 12 Megapixel of primary camera and 20 Megapixel of a front-facing camera for selfies. The smartphone runs on Android Nougat out of the box and its backed by a 4000mAh non-removable battery. So, overall, Redmi Note 5 Pro is one of the best Android smartphones which you can buy under Rs 15,000 in India. This is one of the best front flash mobile phones which you can buy in 2019. 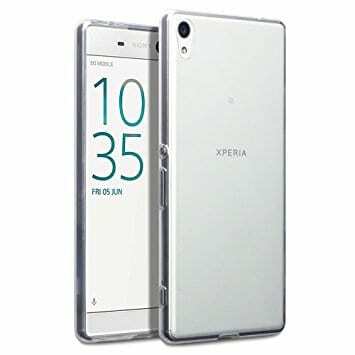 Sony Xperia XA Ultra is another best Android phone which comes with front LED Flash. 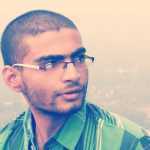 As we all know, Sony smartphones are focussed on the camera. So, with Sony Xperia XA Ultra also brings a capable camera. The smartphone arrives with a massive 6-inch display which shares the resolution of 1080×1920 pixels. Apart from these, the phone is powered by an octa-core processor and it also houses 3GB of RAM. Apart from these, the phone packs 16GB of internal storage which can be expanded with the help of microSD card. If we talk about the camera, Sony Xperia XA Ultra packs 21.5 Megapixel of primary camera and 16 Megapixel of front facing camera with LED flash. The phone runs on Android 6.0 out of the box and it’s one of the best devices you can buy under Rs 16,650. Huawei Honor 7 is known for its durability, the phone was launched in June 2015 and it comes with a massive 5.2-inch display. The display shares the resolution of 1080×1920 pixels. The phone carries a premium look and offers impressive specification. 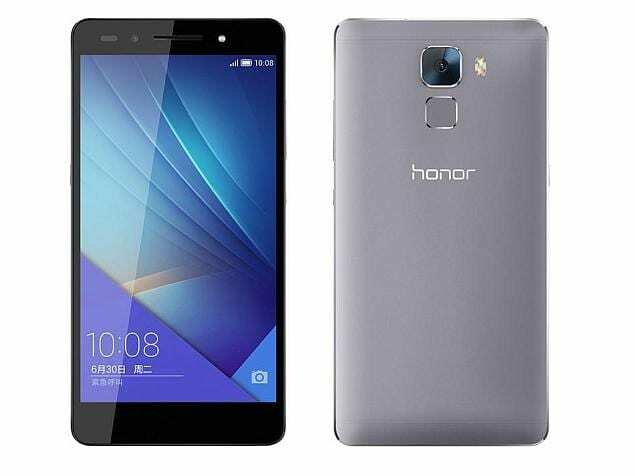 If we talk about the specification of Huawei Honor 7, the phone comes with 2.2GHz octa-core processor and it also houses 3GB of RAM. Apart from these, the phone packs 16GB of internal storage which can be expanded with the help of microSD card. On the camera front, Huawei Honor 7 packs 20 Megapixel of a Primary camera and 8 Megapixel of front facing camera with LED flashlight. The phone runs on Android 5.0 out of the box and its one of the best front flash mobile phones in India. 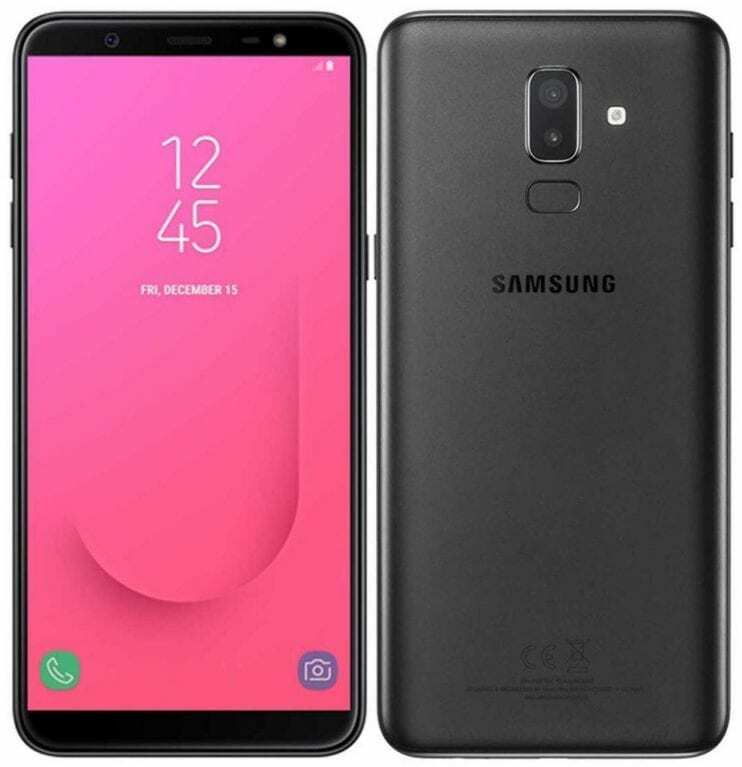 Samsung Galaxy J8 is another best smartphone on the list which was launched in May 2019. The great thing about Samsung Galaxy J8 is its camera and display. The phone comes with a massive 6-inch display which shares the resolution of 720×1440 pixels. The phone is powered by an octa-core processor and it also houses 4GB of RAM. Apart from these, the phone packs 64GB of internal storage which can be expanded with the help of microSD card. On the camera front, the smartphone packs 16 Megapixel of primary camera and 16 Megapixel of front facing camera with LED flash. The phone runs on the latest Android oreo operating system and its backed up by a 3500mAh battery. So, overall, Samsung Galaxy J8 is one of the best front camera flash mobile phones which you can buy in 2019. 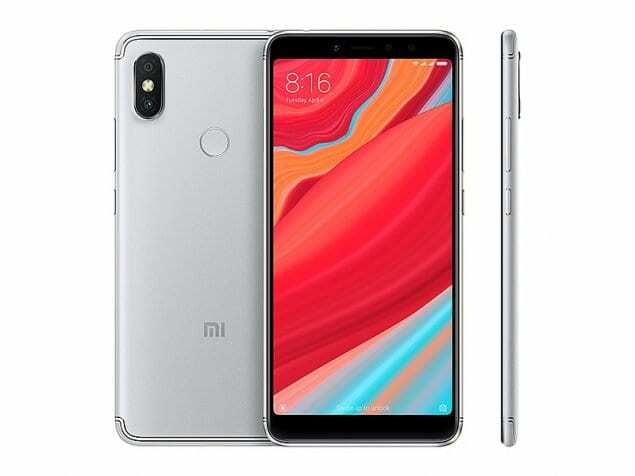 Xiaomi Redmi Y2 is another budget smartphone which comes with front flash. The smartphone was launched in June 2019 and it arrives with a massive 5.99-inch display. The display shares the resolution of 720×1440 pixels. If we talk about the specification of Xiaomi Redmi Y2, the phone comes with 2GHz octa-core processor and it also houses 3GB of RAM. Apart from all of these, the phone features 32GB of internal storage which can be expanded with the help of microSD card. On the camera front, Xiaomi Redmi Y2 packs 12 Megapixel of primary camera and 16 Megapixel of a front-facing camera for selfies. Apart from all of these, Xiaomi Redmi Y2 runs on latest Android Oreo operating system and its backed by a 3080mAh non-removable battery. So, these are the five best Android phones which have LED Flash support. It’s worth to note that there are lots of other smartphones with front flash available on the marketplace, but we have researched and listed only the best ones. So, what’s your opinion on the best front flash mobile? Share your views in the comment box below.